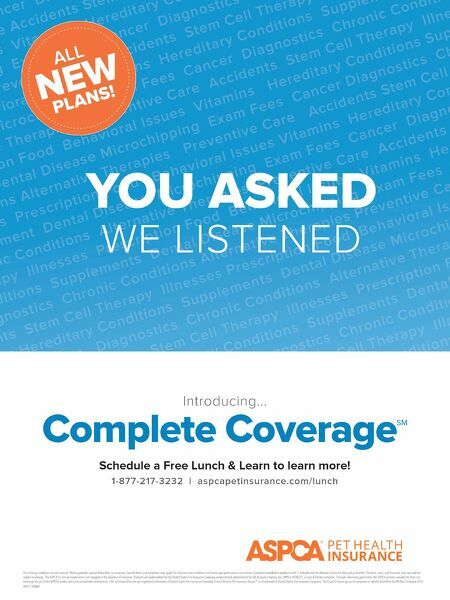 6 Today's Veterinary Business Business A tangible spending plan is your vision for the future and is important for the financial health and success of your practice. Business MONEY MATTERS What Is a Budget, Really? Say the word "budget" and several negative connotations may spring to mind. Many people consider budgets to be severe constraints on spending, a pair of handcuffs that prevents us from doing what we really want to do or from buying something frivolous. your practice. What programs will you implement? Will you hire a surgeon? More veterinary nurses? What technology will you bring into the practice? Are you thinking of adding solar panels to the roof? You can prepare a budget for a project as small as an open house or as complex as a remodel or a What if I told you that one of the best ways to achieve your goals while maintaining or increasing profit levels is through developing and using an annual budget? To the uninitiated, the mere mention of budgets causes groans and eye rolling. However, power users know that budgets are critical tools for managing their businesses. Think of a budget as a blueprint or a financial plan that provides the resources and time frame for achieving your goals. By Leslie A. Mamalis, MBA, MSIT, CVA Doesn't that sound a lot more interesting? Let's get started. Preliminary Steps The first step in budgeting isn't making a spreadsheet or pulling out folders full of invoices. Instead, start with a planning session. In other words, establish goals for A budget can help you reach your goals For your business, the goals you build into your budget are the goals that are easiest to reach. Reframe your thinking to think of a budget as an action plan for attaining goals. 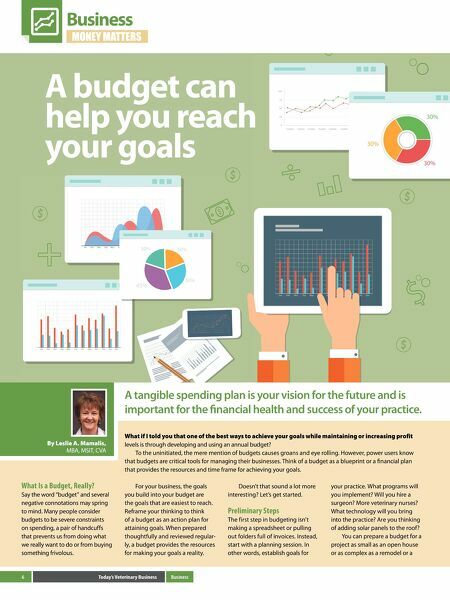 When prepared thoughtfully and reviewed regular- ly, a budget provides the resources for making your goals a reality.